This year, the orchestra and its engineers, Alexander Lipay and Dmitriy Lepay, were honored for Best Surround Sound Album. The Seattle Symphony can add a third Grammy Award to its collection: The orchestra won the award for Best Surround Sound Album in the classical music category, for which awards were given Sunday afternoon (Feb. 12). 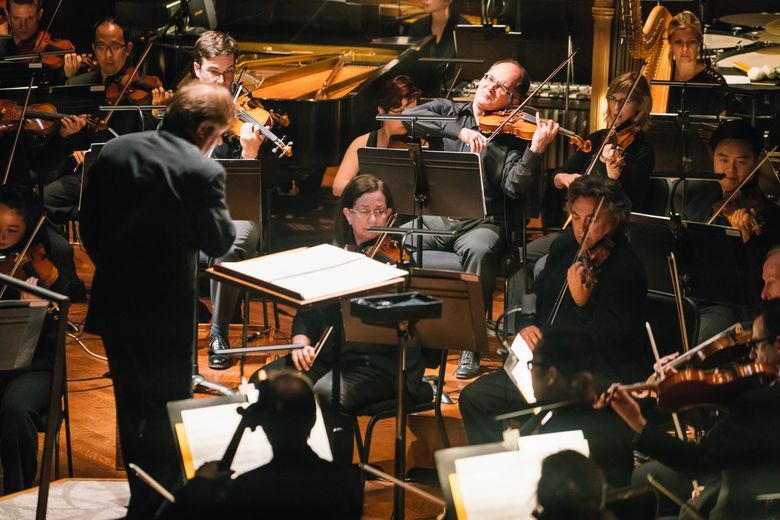 The SSO and music director Ludovic Morlot were also nominated for Best Engineered Album in the classical category. This time, the winner was L.A.Opera’s “Corigliano: The Ghosts of Versailles,” with James Conlon conducting.